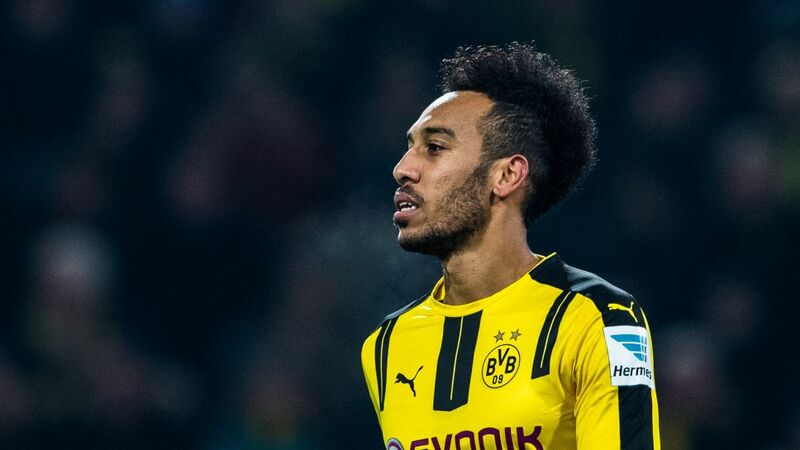 Pierre-Emerick Aubameyang is officially the best in the Bundesliga business, according to those who have to deal with him on a weekly basis – his fellow professionals. Need any more convincing to pick Aubameyang in your Official Fantasy Bundesliga team? Head here to sign him up now! The Gabon international has wowed fans around the world with his 16 goals in 15 Bundesliga games this season, but the official seal of approval has now come from a poll of Bundesliga players conducted by renowned German sports magazine Kicker. 33.6 percent – more than one in three – of a total of 238 of Aubameyang's colleagues named him the Hinrunde's best outfield player. Second place went to RB Leipzig upstart Emil Forsberg, who took 23.1 percent of that particular vote while being named number one in the poll of the most improved player of 2016/17 so far. FC Bayern München forward Robert Lewandowski – Aubameyang's perennial goalscoring rival – came in third with 14.3 percent, although there was joy for his teammate Manuel Neuer, who was named as the Bundesliga's best goalkeeper for the third time in the past six years.